Mozilla's firm stand against tracking, intrusive ads, and other dark patterns on the web, is coming to light as with its implementation of blockades for the worst content and more clearly communicating the privacy and other protections Firefox offers to its users. Now, the company has added the option to block video and audio from playing automatically when once visits a website with such media contents, which feature is long over due, haven already debuted on Chrome browser and Safari. The feature is perhaps meant to protect users who are often faced with crafty websites with dubious codes. While the users have now been provided an option to block autoplay for all websites, if they don't wish to update their preference on a site-by-site basis. Albeit, the feature will be fully arriving in the main version of the browser coming in October. The update will also include ad filter which would help flag certain categories of ads, just as Google Chrome target ads determined as obnoxious by the Coalition for Better Ads (CBA), and then expunge only those advertisements. When the feature arrives, Firefox will require users by default to choose whether to allow a website to autoplay video/audio with sound on installation. 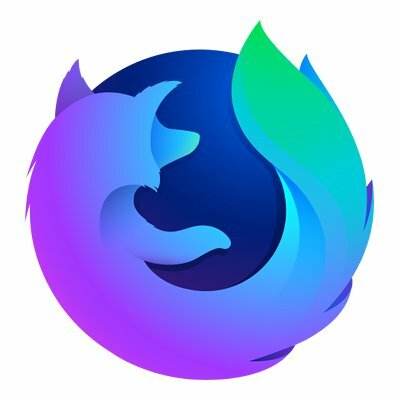 But, you can give the new feature a spin, by downloading the Firefox Nightly, which is the latest test version of Mozilla's browser, with the option to block autoplaying of videos in Firefox.